Depending on how handy (or not) you feel, some small plumbing repairs are generally safe to tackle on your own. One example is changing a worn washer to fix a small drip or leak. However, where a small plumbing issue often gets much bigger is when you make one little mistake that turns into a big mistake that leads to an emergency call to a plumbing professional. In other words, you just don’t want to take a chance when it comes to your pipes—especially those that connect to your septic or sewer system! In this post, we proudly introduce you to a brand-new Shipton’s service: plumbing maintenance and repairs! Learn more about how we can help keep your plumbing in ship-shape order! Your pipes are hard workers! Whenever you ask for hot water, your pipes send it right to you. When you want cold water, your pipes are on the job. And when you need to flush, your pipes send the contents speedily on their way. Without solid, sound, and leak-proof pipes, daily life just gets harder. Suddenly, you are listening to drip-drip-drip instead of falling asleep. Your water bills are escalating. There is a funny smell coming from the general vicinity of the main sewer drain. When you make a choice to pamper your pipes, you will be rewarded with a less stressful, less expensive home life. Watch the weather and wrap your pipes to insulate them against freezing temperatures. Add extra insulation around pipes in exposed areas (garage, attic, basement, etc.) to increase hot water efficiency and avoid pipes freezing in cold weather. Put only appropriate items down your drain pipes (sink, tub, toilet, etc.). Install drain catchers over each drain to catch stray hair, larger food scraps, and other difficult-to-drain items. Never ever put liquid grease down a drain pipe! Do not use chemical-based drain decloggers, especially if your pipes are made from cast iron. Install low-flow faucets and showerheads to decrease the stress high water pressure puts on your pipes. If your water scores 140+ parts per million on a hardness/softness test, add a softener system to decrease the mineral deposits and calcification that can block pipes. Keep your septic/sewer pipes clean and clear by having them professionally snaked at least every five years. Install root caps in areas where tree roots threaten the integrity of underground pipes. Do not hang anything—even lightweight laundry—on your pipes, as this can add extra pressure over time. Notice the small issues as they come up and fix them promptly so they won’t turn into bigger issues! It is easy to get busy and just block out the sound of a slow leak dripping. Similarly, it can be easy to forget to check for small leaks in less visible areas such as under sinks and behind toilets. But in time, these unattended drips and dribbles can lead to major problems like warping, discoloration, mould, mildew, and unsanitary living conditions. For your own safety as well as your budget's, you just don’t want to let these plumbing problems linger! Visible sediment buildup on showerheads, faucet heads, or inside your hot water heater (this can indicate you have hard water). Of course, there are other signs as well, but these tend to be the earliest of the early warning signs that you have a plumbing problem in progress on your hands. If you’ve ever looked at a household repair and thought to yourself, “How hard can it be,” you already know why it can be a good idea to think twice before tackling plumbing jobs on your own. Even if you have the best manual or a great set of videos, no information you find in books or online will factor in elements that are unique to your home’s age, previous maintenance history, pipe composition, personal water usage, and more. Small jobs such as minor drain clogs, faucet and showerhead cleaning, pipe insulation, and installing drain screens can generally be completed without issue. But anything bigger that requires delving into the plumbing infrastructure can risk causing leaks and, sometimes, house floods. A plumbing inspection is a great way to assess the overall health of your home’s pipes and plumbing infrastructure. This is also a must-do task before buying a new home. Make a complete visual inspection of the system. Verify that drain screens are in place. Note small leaks, suspicious areas of moisture, and running/dripping toilets/faucets. Examine showerheads and faucets for sediment buildup. Measure water pressure and hot water demand for consistency. Check proper discharge routing for septic/sewer. 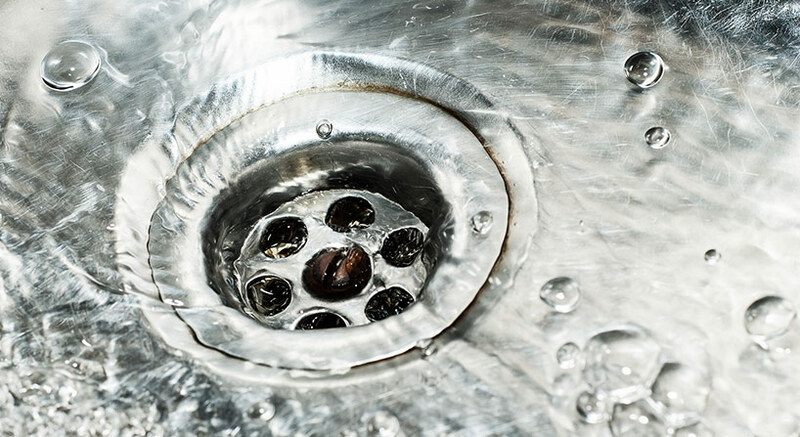 Check operation of the kitchen sink disposal system. 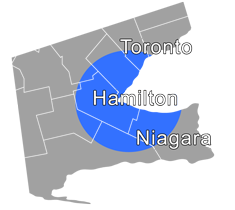 Give us a call at 905-549-4616 or fill out this simple online form to schedule your plumbing inspection today!